How to fix, iPhone 7 not charging, or slow charging. Is your iPhone 7 not charging when plugged in?. Then read the complete article, to find out the best solution for your charging issues. Recently, Apple apologizes for slowing down old iPhone. And in the apology letter, they also told that – they are gonna offer battery replacement for a year at $29. So in case, With the help of this article, you found that problem is with your battery, then you can use this replacement offer. Apple is slowing down their iPhone because their battery can’t able to handle good performance in new iOS. Note: This guide isn’t only for iPhone 7, You can apply all solutions on iPhone 4, iPhone 4s, iPhone 5, iPhone 5s, iPhone 5c, iPhone 6, iPhone 6 Plus, iPhone 6s, iPhone 6s Plus and all iOS devices. Causes – iPhone 7 / 7 Plus is not Charging. There could be two causes behind “iPhone 7 not charging”. First is the hardware issue, Which can occur due to the faulty cable, damaged charging pin/port or faulty adapter. And the second main reason behind “iPhone won’t charge” is, the software problem. Maybe you’re thinking, how can a software prevent iPhone from charging. Most of the smartphone users think Charging can be done, by pushing electric current into the battery. But actually, smartphone firmware (Software) also plays a major role in allowing the current flow of the battery. So, It’s hard to immediately find out actual cause and Solution. That’s why to know “what to do when iPhone won’t Charge” read complete article. 1 Fix – iPhone 7 not charging. 1.6 Restore to Factory Settings. 1.7 Get Support from Apple Technician. Fix – iPhone 7 not charging. I know this is the most common solution that you will find on the internet. But this could be the major reason behind “iPhone not charging”. If you’re not using OEM cable and using any other cable to charge. Then you will face iPhone slow charging. – First check, cable is damaged from outer part or not. – If not, then try another charging cable and check. If your cable is damaged at any point, then don’t hesitate to buy a new one. Or if you think cable is not faulty or you don’t want to buy the new one then go to any mobile store and check. Most of the mobile store allows checking cable before purchasing. After checking the cable, the next thing you should check is the power adapter. Sometimes, Power adapter gets damaged due to the voltage surge. Although, OEM power adapter comes with the electric surge protector. 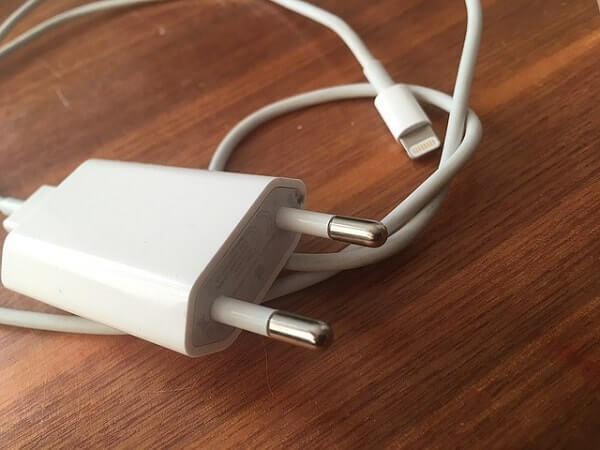 But if you’re using the third-party adapter, then you should start using OEM power Adapter. There could be the different reason behind power adapter get damaged. Sometimes it stops the electric current which leads to “iPhone 7 not charging”. In that case, you can try a different power adapter, or you can use your Computer port to charge. While using Computer port to charge the iPhone, make sure computer isn’t in sleep mode. Else electric current will stop flowing from the computer Port. How to identify a damaged on Power Adapter?. – Black marks on AC blade, or other visible damage signs. – AC Blades are bent, missing or loose. – Sound or some kinda noise coming from power adapter when plugged in. IMPORTANT – Some iPhone users are telling that their “iPhone won’t charge but it says it’s Charging”. This issue occurs, When you’re not using OEM Charger. Also if you don’t use Apple – certified charger then you will get an Error “This Accessory May Not Be Supported“. 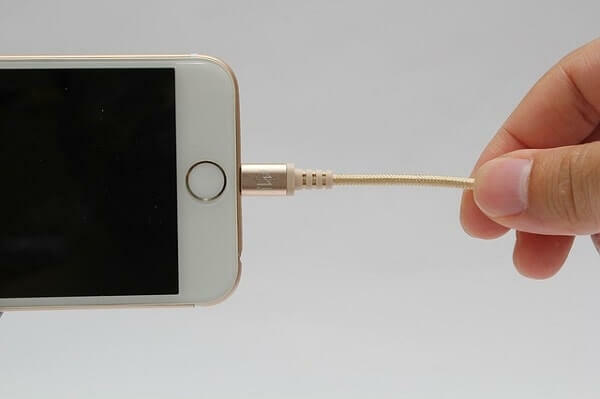 If your charger is working correctly on other iPhone’s, then maybe the issue is with your iPhone Charging port. Sometimes, Charging Port gets loose or not works due to debris or dust particles. If there is dust particles or debris stuck inside the charging port, then use a brush or dry Q-Tips to Remove. Or if you think charging Port is loose then you need to go Apple Service Center. Try charging with another Power Outlet. If there isn’t any damage to Power Adapter, and charging port also seems OK. Then, maybe power outlet that you’re using is faulty. Sometimes due to the faulty Power Outlet, iPhone Charge too slow. If the problem isn’t with the hardware, then it is the software issue. Normally some small software issues, we can get the fix by rebooting the device. You can try this solution If your “iPhone 7 not charging.” but showing charging icon next to the battery. To force reboot iPhone, Hold volume down+Power button until you see the Apple logo. And when the iPhone gets restarted, Then connect the charger and leave iPhone for at least an hour. Are you using out-dated iOS, just because new iOS update will slow down your device? Then you should update your device immediately. As I mentioned before, the software also plays an important role to charge your iPhone. To install new iOS update, Follow these Instructions. – Connect iPhone to a WiFi Network. – Now go to Settings > General > Software Update. – Now, if you found any update then tap on Download and Install. Note: If your iPhone battery is too low, then don’t try this solution. Because software issues can occur if smartphone gets turned off in middle of the Update. If you want to update software using iTunes, then Follow these Instructions. – Download and Install the latest version of iTunes on your computer. 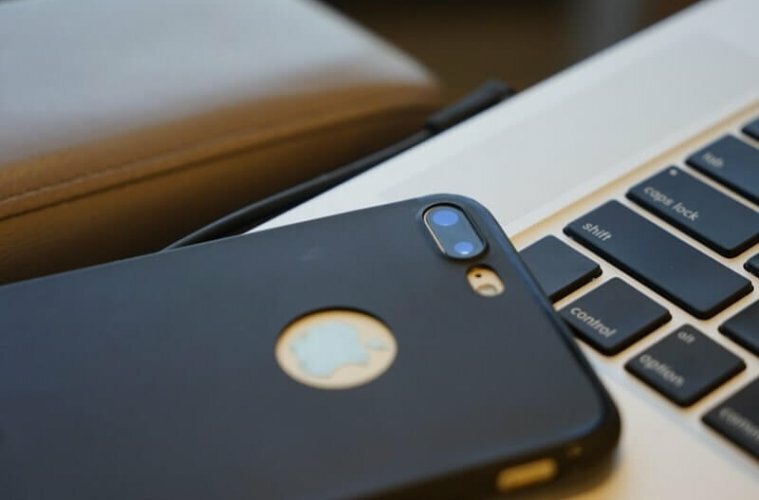 – Now, Connect your iPhone, with Computer. – After that, Open iTunes and select your iPhone model. – Click on summary and then check for update. If iTunes shows you any update, then download and install the update. And don’t disconnect iPhone while it’s updating. If still your “iPhone 7 not charging”, and there isn’t any software update for your iPhone. Then one more thing you can do is factory reset your iPhone. Factory reset will delete all your data, So create a backup if you want. Before start taking backup and reset iPhone – Go to settings > iCloud and then turn off “Find my iPhone”. – First, Download and Launch iTunes software. 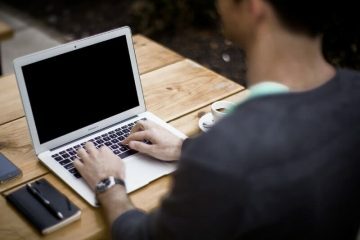 – Now, Connect your iPhone to the Computer. 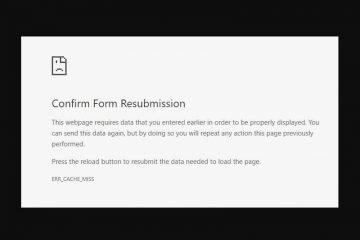 This process will delete all your content, and changes done by you. And will install the latest version of iOS, Once the process gets completed then your device will reboot. Read Also: If you’re an Android user then Follow this Article – Fix Android Phone Not Charging. Get Support from Apple Technician. If after trying all above solutions, Still your iPhone not Charging. Then without wasting further time, Go to Apple Service Center. Or you can get help from the technician on call, Check Apple site for contact information. And if your phone is under warranty then service center will provide you replacement according to their t&c. But if your iPhone isn’t under warranty, then you need to go to third-party service center. Previous ArticleVMware vs VirtualBox Comparison – Which is Best virtual machine?. Next ArticleWindows 10 equalizer – Windows 10 audio equalizer software. 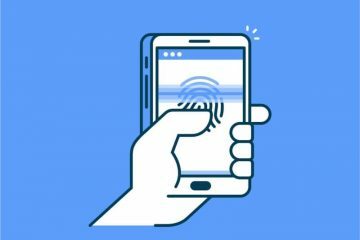 How to Customize Fingerprint Gestures in Android Device. Get Screen Darkener – Reduce screen brightness beyond the limit. 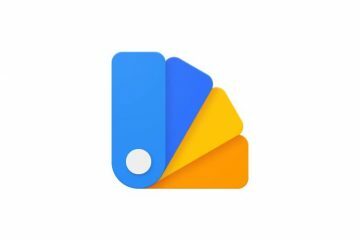 Install substratum Android theme Engine and Apply themes. 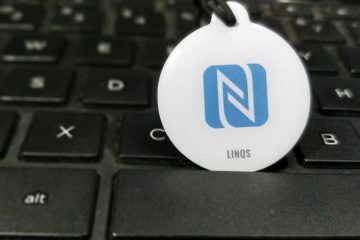 How to Use NFC Tags on Android – Check NFC Support.